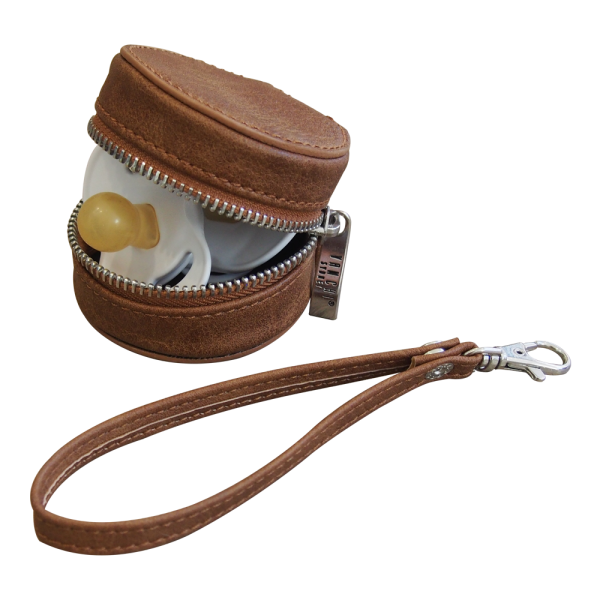 The VANCHI Keep Safe is ideal for keeping your little one’s soother/dummy or other small items safe, hygienic, and close-by. 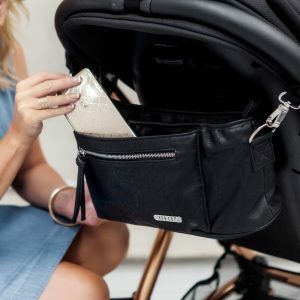 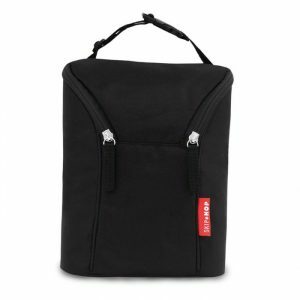 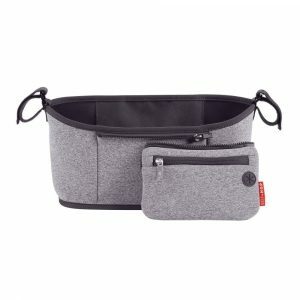 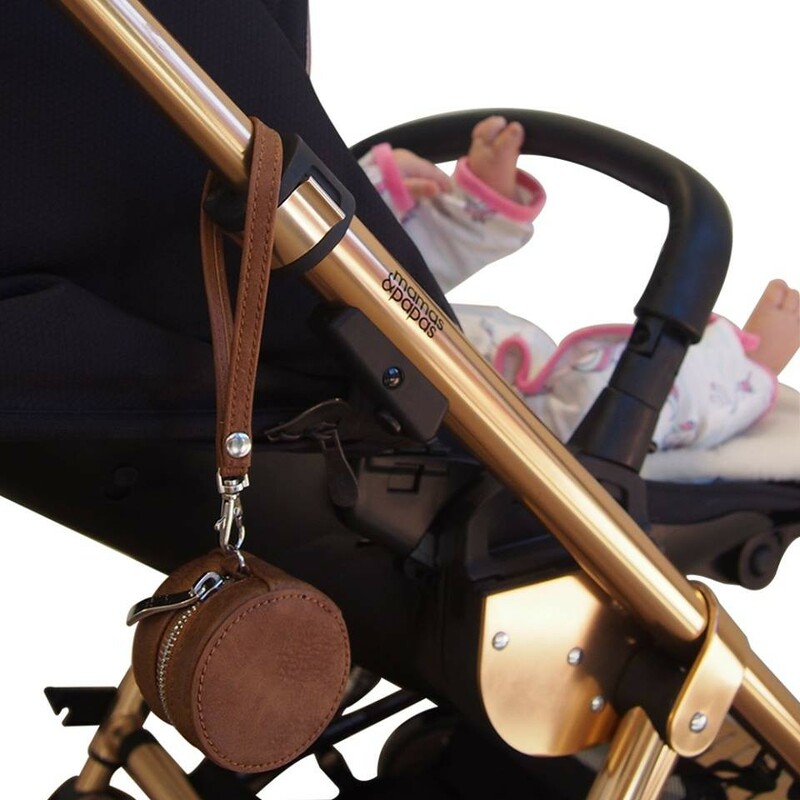 Designed with style and practicality in mind, the VANCHI Keep Safe features chic vegan leather outer, water resistant lining, a full circuit zipper, and detachable wristlet/pram strap. 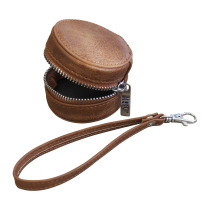 This is one accessory you can’t live without.